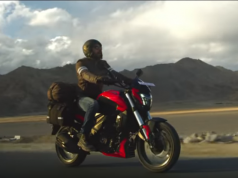 Upcoming Bikes in India in 2019 Part I - Motorcycle Diaries. 2018 was an impressive year when it came to the motorcycle launches in India. From Royal Enfield to Jawa there have been quite a few breathtaking motorcycles launches in 2018. Coming to 2019 there are still gaps where a motorcycle can fit and cater to particular set of riders. To put it differently, Suzuki has nothing to counter FZ-25. And most importantly, TVS doesn’t have a cruiser in their stable, considering the demand for affordable cruisers. Read below our list of upcoming bikes in India in 2019. When Bajaj Dominar was launched back in 2016, it was considered as one of the most bang for the buck motorcycle. Christened as a power cruiser, it was first of its kind launched by an Indian manufacturer. 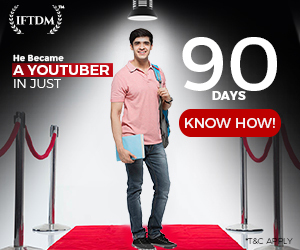 Though the sales target of Dominar was set at 10,000 units per month but Bajaj never achieved the said target. 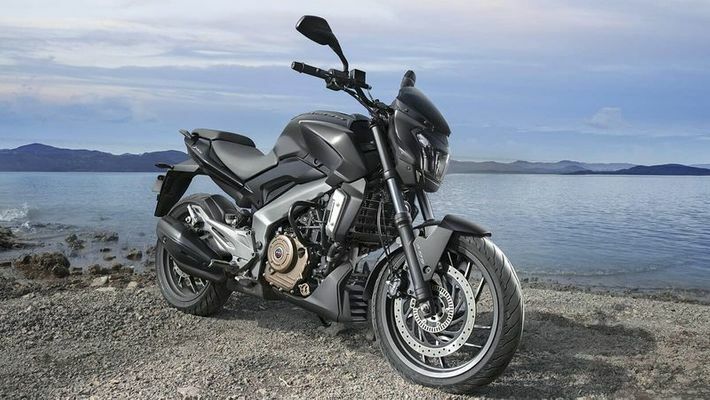 In our upcoming bikes in India list, we have Bajaj Dominar. 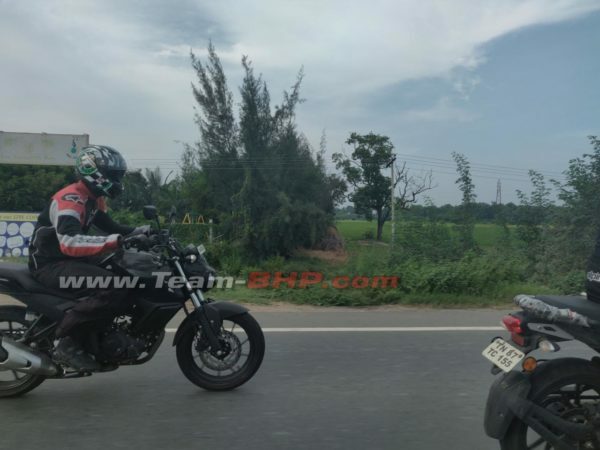 As you know that there has been various spy shots of 2019 Bajaj Dominar near Pune. Bajaj is gearing up for the launch of updated Dominar 400. This time Dominar will be better equipped with more features like, instantaneous fuel efficiency readout, Distance to Empty etc. The bike may also get a larger fuel tank for greater touring range and a little bump in power for better performance. 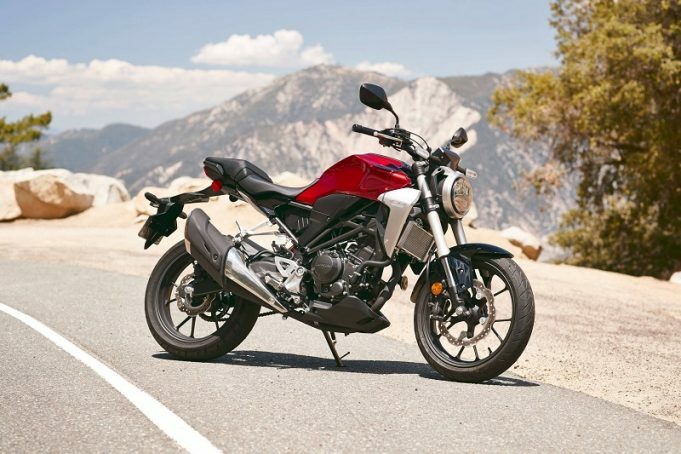 Honda has launched the CB300R in European countries with no sign of it in India. With competition bringing new naked bikes in 200 to 300 cc segment, Honda is clearly lagging behind. 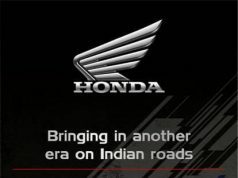 To everyone’s disappointment, Honda just launched old CBR 250R with BS4 Engine, LED headlight and few color options. 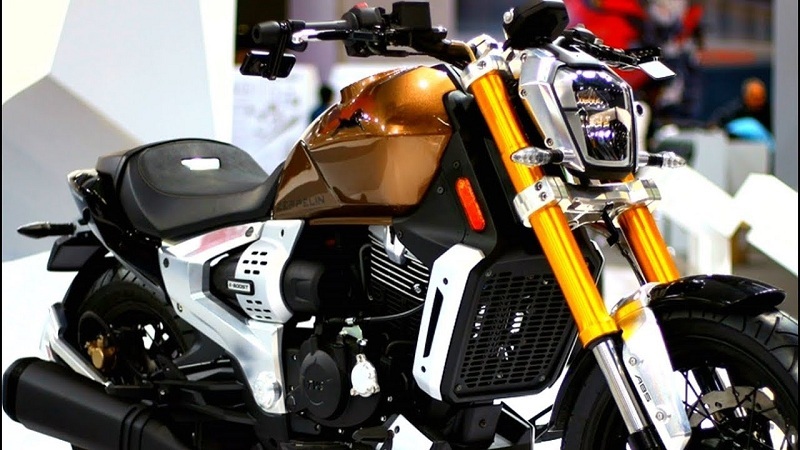 Honda CB300R is naked street fighter motorcycle with futuristic styling. Powering CB300R is a liquid-cooled 286 cc, DOHC, single-cylinder engine tuned to make 31 bhp at 8,500 rpm and 27.5 Nm at 7,500 rpm. Although, the numbers are decent considering it weigh only 143 Kg, expect the performance to be scintillating. Honda CB300R can fill some gaps for Honda and so it is on our list of upcoming bikes in India in 2019. Next in the list of upcoming bikes in India is the TVS Zeppelin based power cruiser. After launching the new Apache RR 310 and Apache RTR 160 4V, TVS Motor Company is aiming to enter into the growing Cruiser segment. In fact, TVS had previewed the motorcycle as Zeppelin concept at the 2018 Delhi Auto Expo. This performance cruiser concept sports cruiser styling elements and a bold stance. A 220 cc, single cylinder engine powers the Zeppelin with a patented Integrated Starter Generator System. Engine pumps out 20 bhp@8500 rpm and 18.5 Nm@7200 rpm. A 5-speed gearbox is coupled with this Air and Oil cooled engine. It also has a e-boost function that adds to its performance from a 1,200 W regenerative assist motor, powered by a 48 Volts Li-Ion battery. The concept model has a claimed speed of 130 kmph. Design highlights of the bike include rectangular LED headlamp, split seat, 41mm USD front forks, flat handlebar, analog instrument cluster, Wide Pirelli tubeless tyres, smart Bio key, HD action camera, online connectivity and dual channel ABS system. This motorcycle will challenge the likes of Bajaj Avenger 220, UM Renegade Duty S and Royal Enfield Classic/Thunderbird 350. 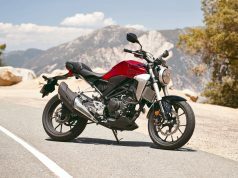 Hero announced that the XPulse 200T, a touring-friendly version of the XPulse 200 adventure model, will indeed make it to production. It even added that the XPulse 200T will be launched alongside the standard XPulse 200 in India by first quarter of 2019. The XPulse 200T, being the tourer rather than adventure bike, misses out on the high-set front mudguard as well as the knobby tyres. 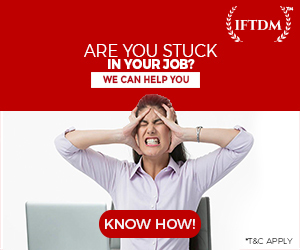 Instead, you get a conventional mudguard and road-biased tyres. It also sports a conventional exhaust end can as it doesn’t have to deal with unpaved roads. Apart from this, the overall design remains unchanged. Even the safety and convenience features such as single-channel ABS, LED headlamp and tail lamps remains unchanged. What’s new though, is the new digital console with Bluetooth connectivity and turn-by-turn navigation. Hero says these features will be offered as standard on both bikes. Cheers! this is what we wanted to hear. Both motorcycles will be powered by a 200 cc, single-cylinder, air-cooled, fuel-injected motor that produces 18.7 PS of power and 17.1 Nm of peak torque. The engine will be coupled to a 5-speed gearbox. As far as other components go, the Xpulse 200T gets the long travel front forks and a regular monoshock at the rear. it is considered that the suspension will be tuned differently for its intended purpose. It gets disc brakes on either ends, with a single-channel ABS at the front. XPulse 200 and 200T will launch with a price tag of around Rs 1.10 Lakh. Most interesting bike in the list of upcoming bikes in India is Yamaha FZ Version 3. The street fighter is seen testing without camouflage. 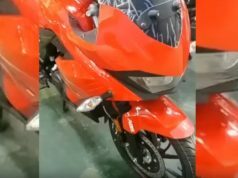 The front of bike is certainly inspired from the FZ25, getting a similar front fascia with compact headlight section and raised turn indicator placement. The alloy wheel design is shared with the present generation while the rear tire is different from the one seen on FZ25. The side design indicates that most cycle parts will be shared with FZ V2 to keep to costs down. However, the split seat is replaced with a comfortable looking single seat. Current generation 149 cc engine on FZ pumps out 13.2 PS and 12.8 Nm. What we feel is that engine should be tuned for more output on FZ Version 3. 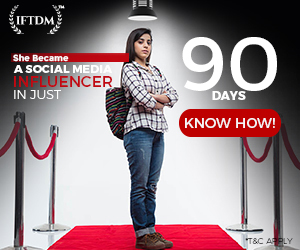 The expected price of FZ V3 is Rs 90,000. The updated model will also get ABS as standard. 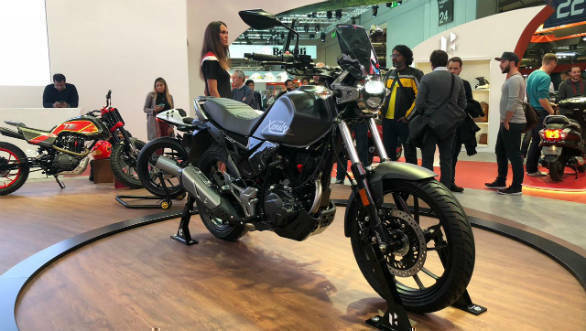 FZ V3 is expected to launch in India this month as Yamaha recently confirmed that they will launch a new product on January 21, 2019. 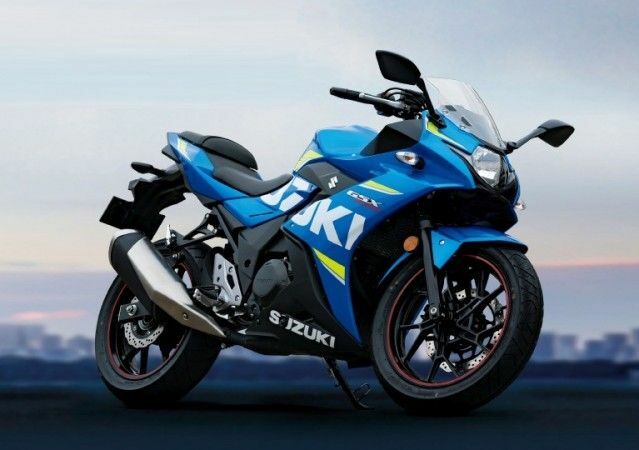 Another bike in the list of upcoming bikes in India in 2019 is samurai of motorcycles, the Suzuki Gixxer 250. Ever since Suzuki discontinued the Inazuma 250, they have been missing out in the premium 250 cc segment. However, things are going to change as Suzuki is launching Gixxer 250 in India somewhere around June 2019. The Gixxer 250 will most probably carry a bodywork similar to the Hajou DR 300, Suzuki’s Chinese partner. It will certainly get a digital instrument cluster like the 150cc Gixxer as well as an LED headlamp. We expect the Suzuki Gixxer 250 to rival the simpler Yamaha FZ25 instead of the feature packed and more expensive KTM 250 Duke. Considering the patent images which supports the fact that of Suzuki’s new 250cc is a fairly basic air- and oil-cooled setup. This will help Suzuki price the upcoming Gixxer competitively. We expect power to be in the range of 22-24 HP. 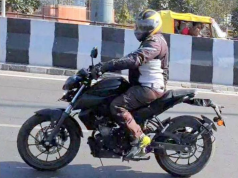 There is more in Upcoming Bikes in India in 2019 list is not yet over. Stay tuned. Previous articleFinally, the Harley Davidson LiveWire is here and it costs a bomb.